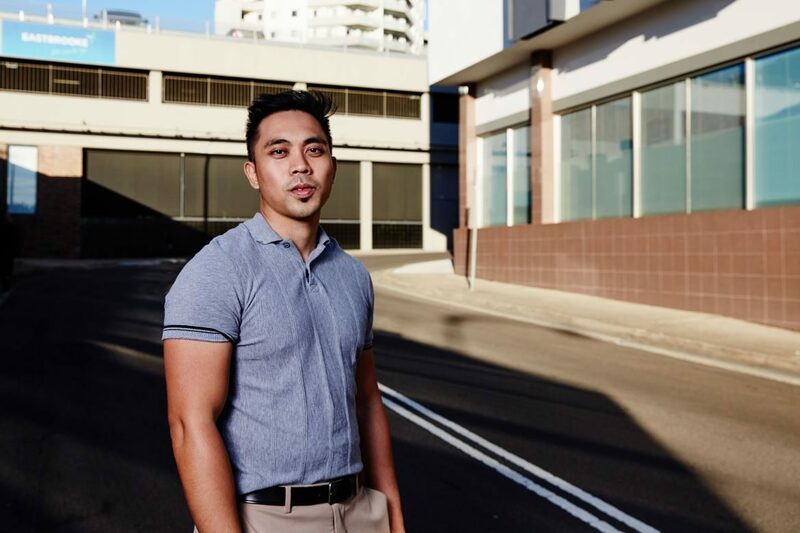 Blacktown City Council invites artists to submit Expressions of Interest (EOI) for two (2) laneway transformation projects within the Blacktown Central Business District (CBD). The objective of the project is to commission artists to design and install artworks in two (2) separate laneways within the Blacktown CBD. That is, to turn public laneways into engaging, creative, and imaginative spaces that improve the community interaction with the space, improving the aesthetics of the space and minimising the potential for graffiti and other types of vandalism. 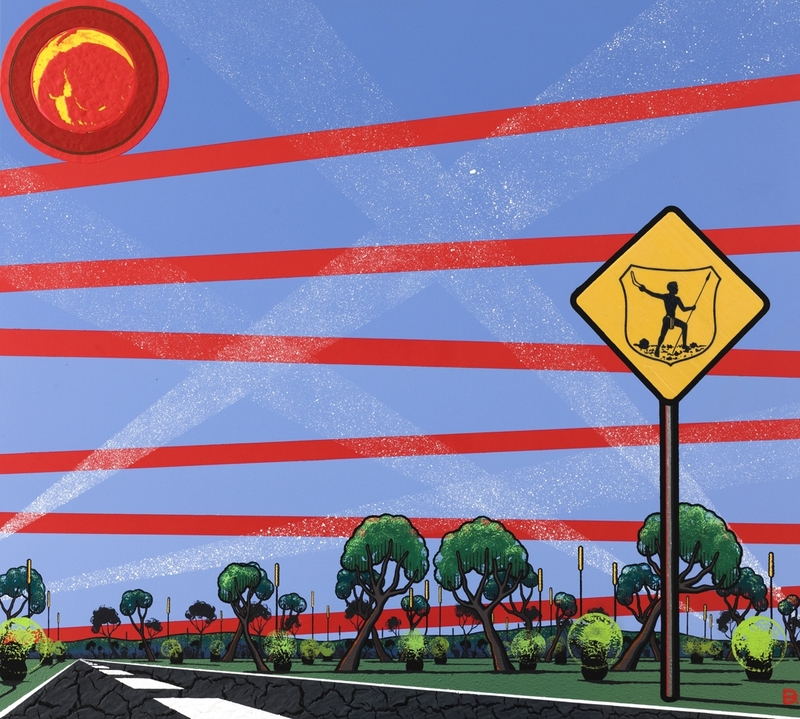 Artists can receive up to $40,000 per laneway to coordinate and execute the design, fabrication and installation of the artwork/s. 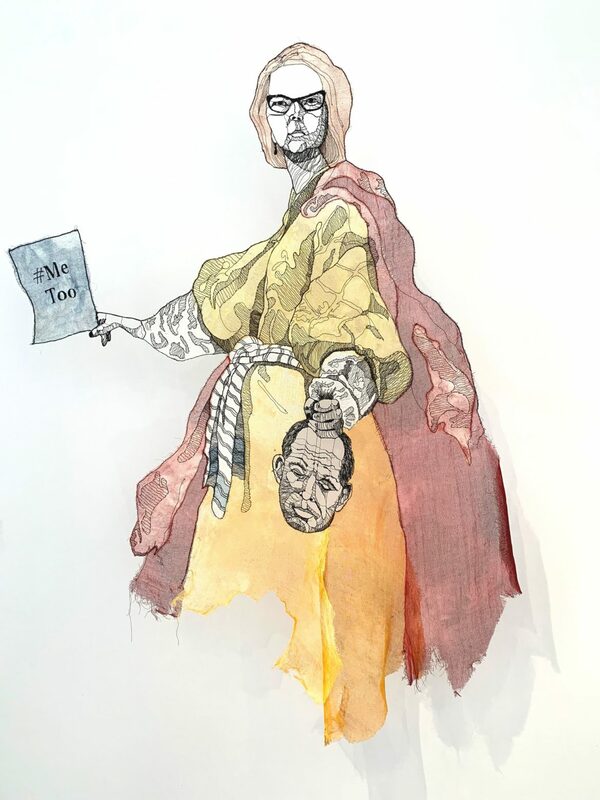 The themes and medium for the artwork/s are open to interpretation by the artist. The artwork doesn’t have to be a painted mural but it has to be in keeping with the street art and Hip Hop movement in Blacktown. Expressions of Interest close Friday 1 February 2019. 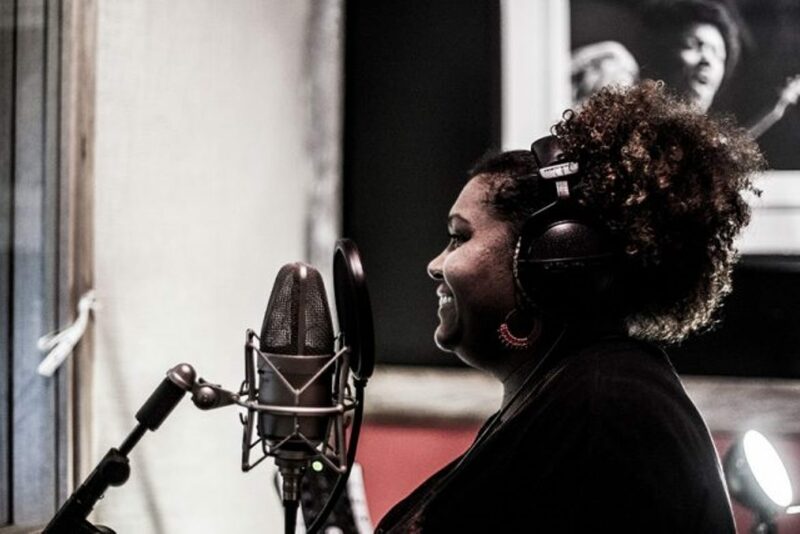 It’s Our Thing: More History on Australian Hip Hop Parts 1 and 2, was a series of exhibitions and performance programs undertaken in 2016 & 2017 on the current practice and past archive of artists linked with the Hip Hop movement in Blacktown. This time we want to put the street art back onto the street as It’s Our Thing: Part 3. Jason Wing, Know Your Place (detail), 2017, acrylic paint on marine plywood, H172 x 239 cm. Photograph by Sharon Hickey. We’ve officially wrapped up another year of making art in Blacktown! 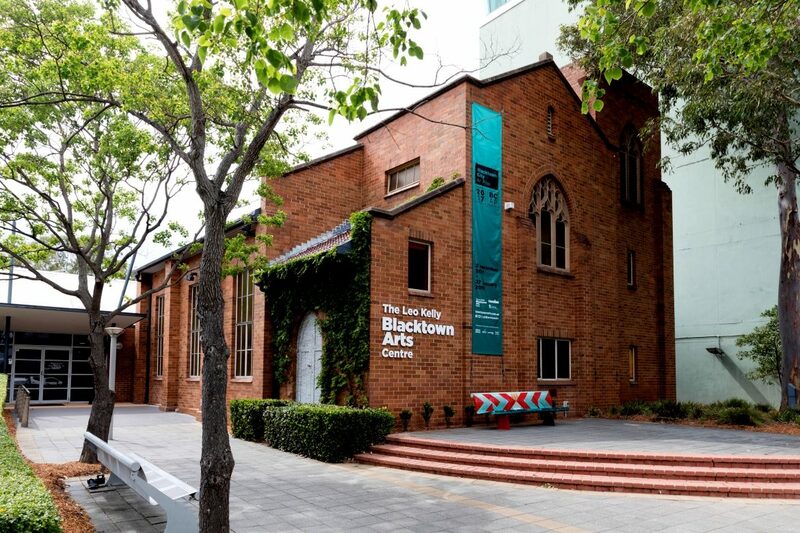 Please note: The Leo Kelly Blacktown Arts Centre has closed for the year and will reopen to the public on Wednesday 2 January 2019. Join us again in the New Year as we continue to make art inspired by the cultural and physical landscape of Blacktown! We also invite you to share the link below with your friends, family and colleagues. Have you voted for your favourite artwork in the 2018 Blacktown City Art Prize? 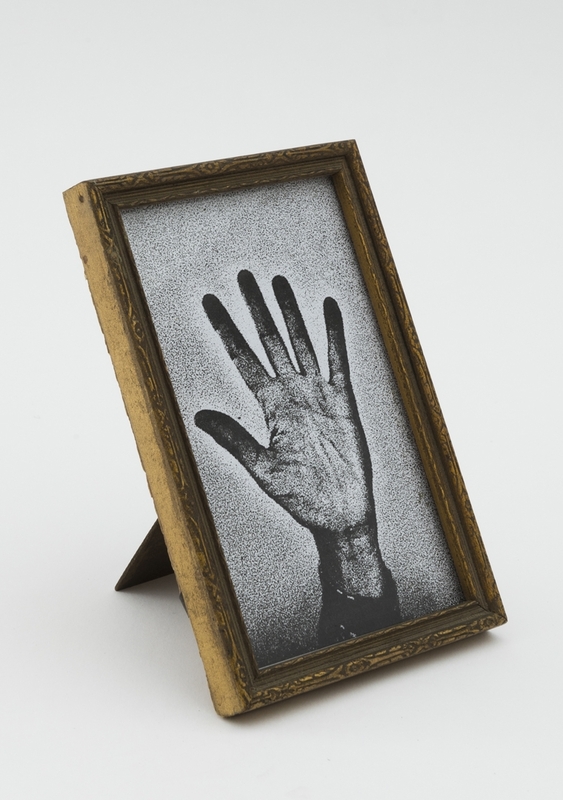 Visitors to the exhibition at The Leo Kelly Blacktown Arts Centre can vote in person. The artist whose artwork receives the most votes/likes will receive $1,000. Voting closes on Friday, 25 January 2019 at 5 pm. 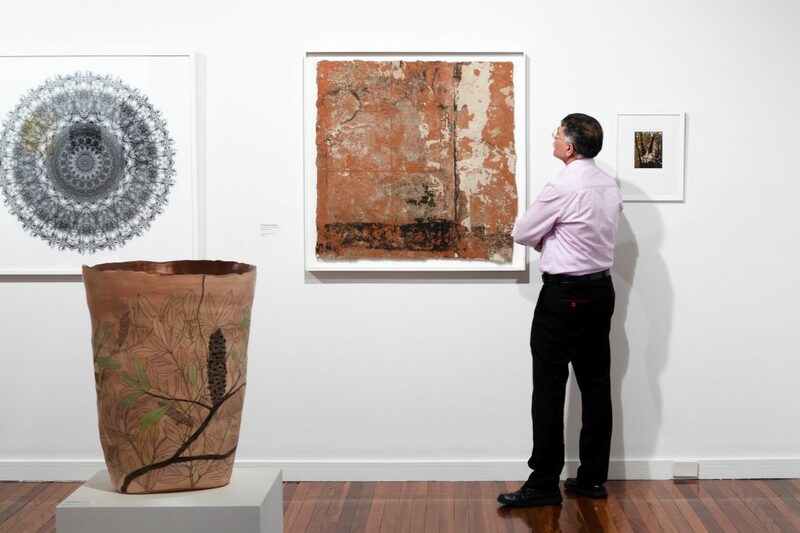 Now in its 23rd year, the Blacktown City Art Prize is a highly valued prize, attracting entrants from across Australia. Each year, the Prize receives a record number of entries. 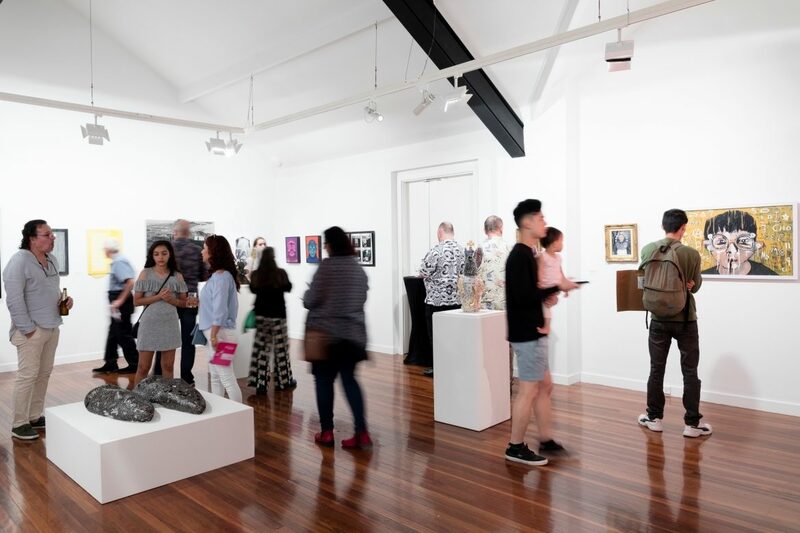 For many artists, the Blacktown City Art Prize is an opportunity to participate in a competitive environment and share their creative practice with new audiences. This year, we are proud to announce that an impressive 30% of the finalists in the 2018 Blacktown City Art Prize are UNSW Art & Design alumni. Congratulations to all of the finalists in this year’s Prize, including those alumni listed below. 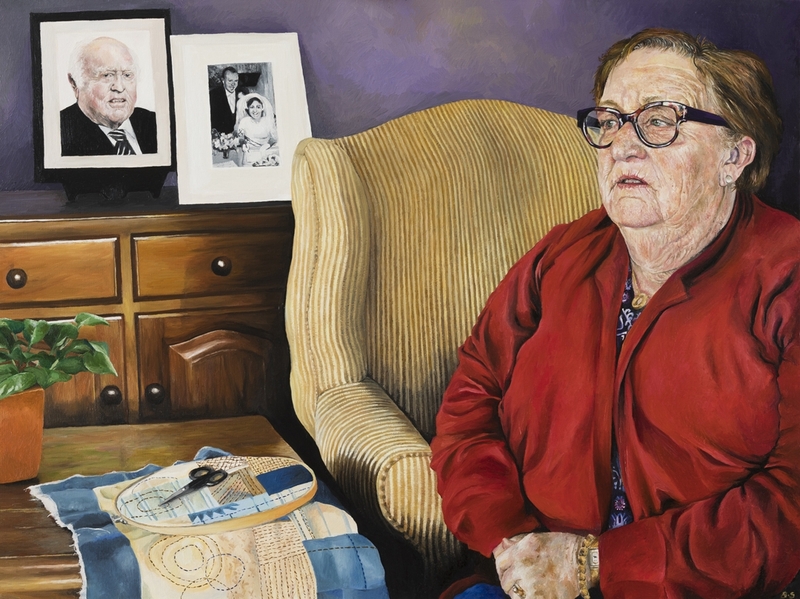 2018 Blacktown City Art Prize exhibition. Background-left: Eva Nolan, The Garden of Forking Paths, 2018. Background-right: Christophe Domergue, Post-Industrial Peeling – Mastercut #4, 2018. Foreground: Kara Wood, Fright Mornings, 2018. Photograph by Jennifer Leahy, Silversalt Photography. 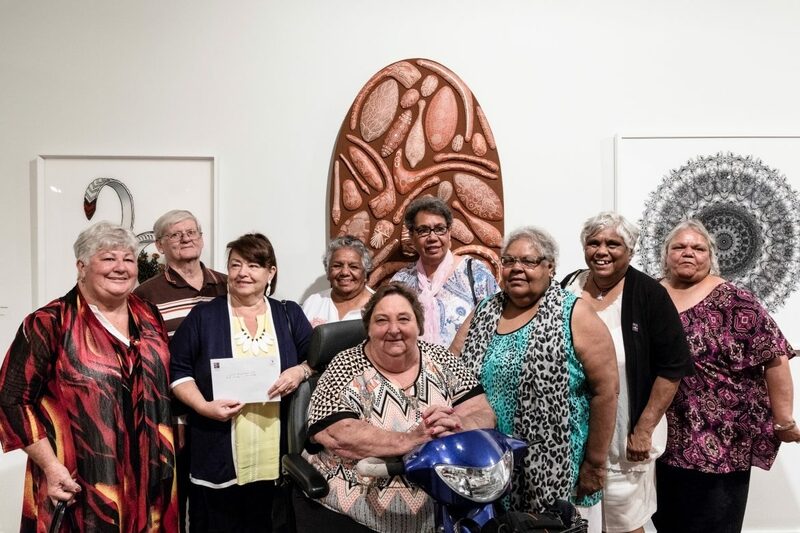 Bankstown Koori Elders Group was awarded the 2018 Blacktown City Art Prize for Tribal Pride, a 190 cm sculptural work made from clay, wood and sand. 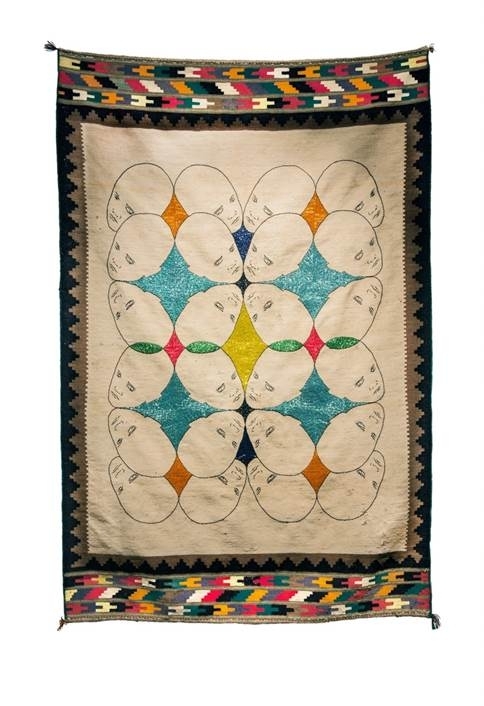 Tribal Pride was made by 11 Elders, with their teacher Walter Auer. 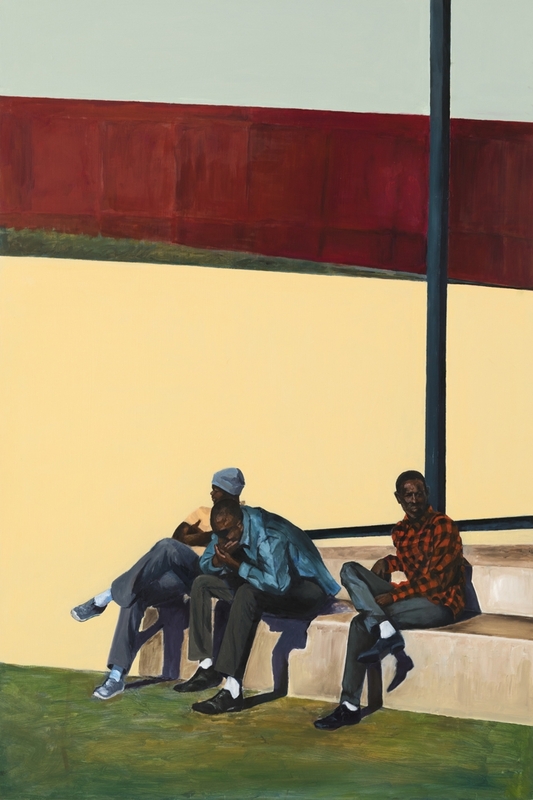 Fozia Zahid of Blacktown was awarded the Local Artist Prize for Country Out of the Man, a painting that captures a quiet moment in Western Sydney. “It evokes a sense of place and community that can only be expressed by someone who holds a personal connection to this place,” said the judges. 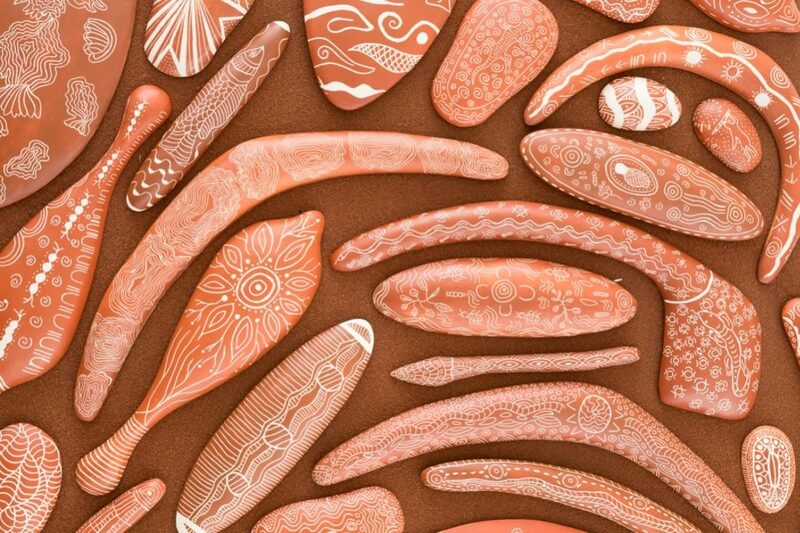 First prize in the Aboriginal Artist category was Venessa Possum for Damana (Hand). Highly Commended was Blak Douglas for Workers (for the Dole) Club. The judging panel – Tony Albert, Emily McDaniel and Dominik Mersch – faced the difficult task of selecting winning works from more than 600 entries by artists from all around Australia. 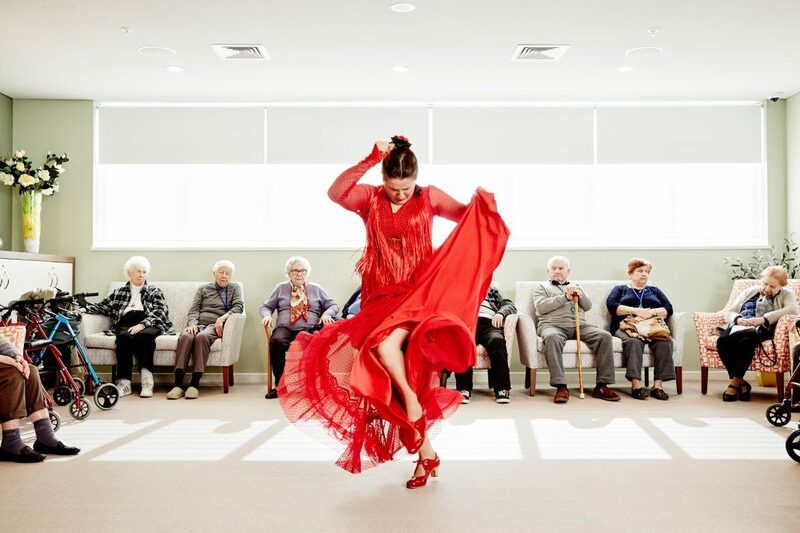 “The final works reflected the cultural diversity of Western Sydney by sharing localised stories and reflections of the place and community; they remind us that the artist is a storyteller first and foremost,” said the judges. Blacktown Arts in partnership with C3West (Museum of Contemporary Art Australia), received a Museums & Galleries of NSW 2018 IMAGinE award for the recent iteration of our Blacktown Native Institution project. 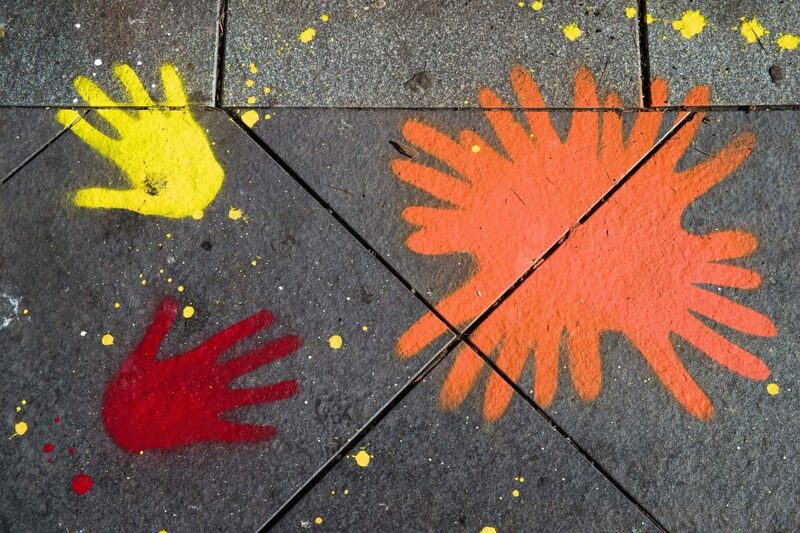 This project was recognised in the Engagement Programs category that acknowledges community and culturally inclusive programs, as well as those that are strategically linked to organisational priorities. Building on two previous art activations responding to the site of the Blacktown Native Institution, this recent iteration of the project brought artists and community together to raise awareness of the site’s significance, to heal, pay tribute to Aboriginal histories and to imagine a future for the site. 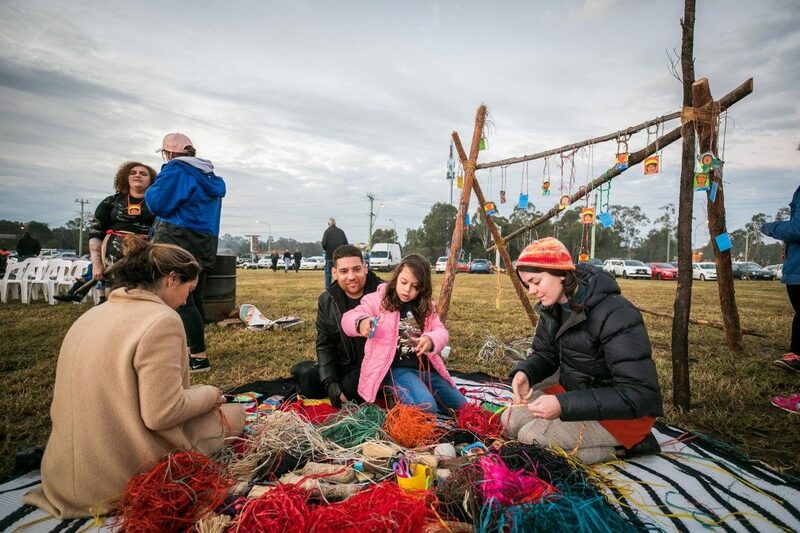 Artists Tony Albert and Sharyn Egan joined with Moogahlin Performing Arts to work with local Aboriginal communities, responding to the history and bringing to life the culture of the site. Nine months of community consultation culminated in a spectacular onsite event which drew together more than 500 members of the local community. Egan worked with local weavers to create a largescale sculpture of flannel flowers in memory of the Institution’s residents, while Albert and local children used ceremony and objects to share positive memories across time. 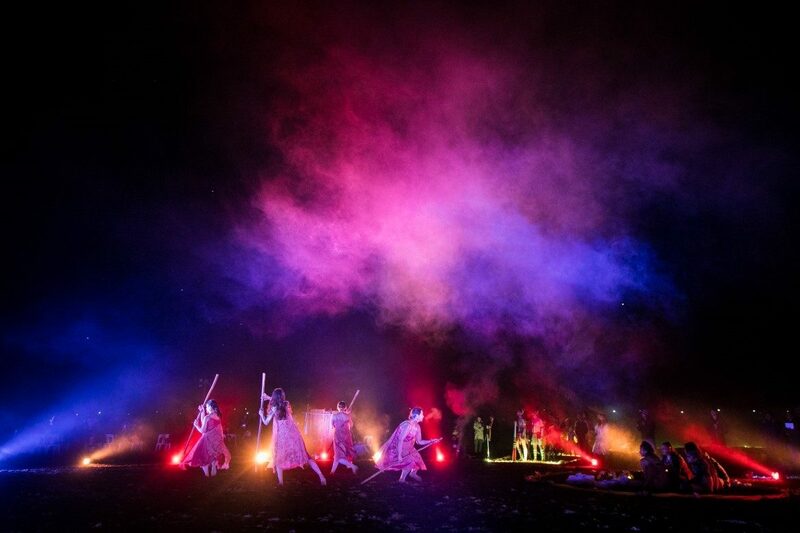 Moogahlin Performing Arts developed a dance performance with community members to honour local customs and growing up Aboriginal in Western Sydney, which included more than 40 young Aboriginal dancers. This project has been integral in raising awareness of this important site, and in healing the site for local Aboriginal people. By acknowledging its painful colonial history alongside its much longer history of Aboriginal cultural practice, the project has fostered a renewed connection to site and Country for the many community members who were involved.